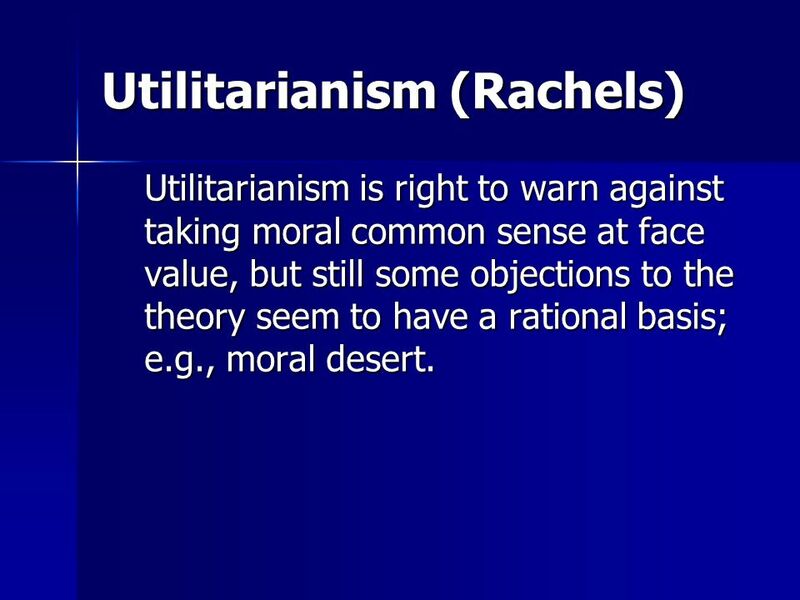 Utilitarianism is right to warn against taking moral common sense at face value, but still some objections to the theory seem to have a rational basis; e.g., moral desert. 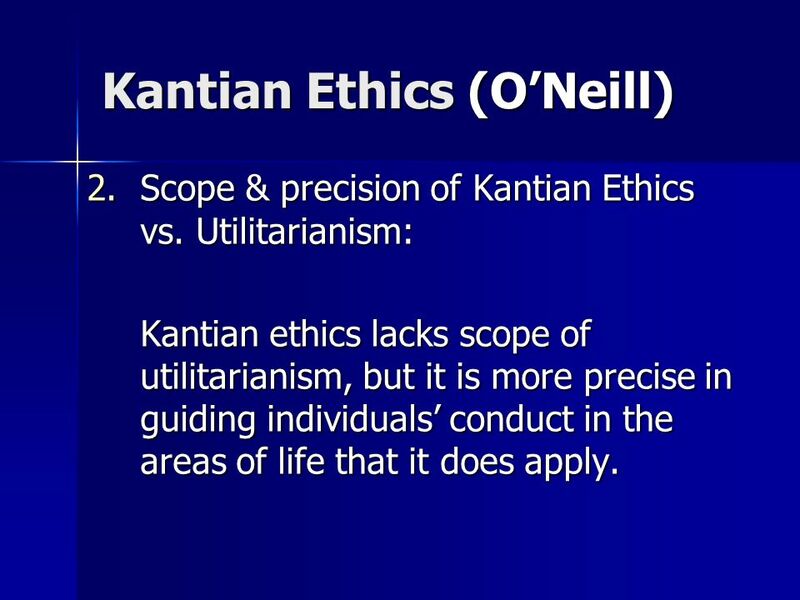 Scope & precision of Kantian Ethics vs. Utilitarianism: Kantian ethics lacks scope of utilitarianism, but it is more precise in guiding individuals’ conduct in the areas of life that it does apply. 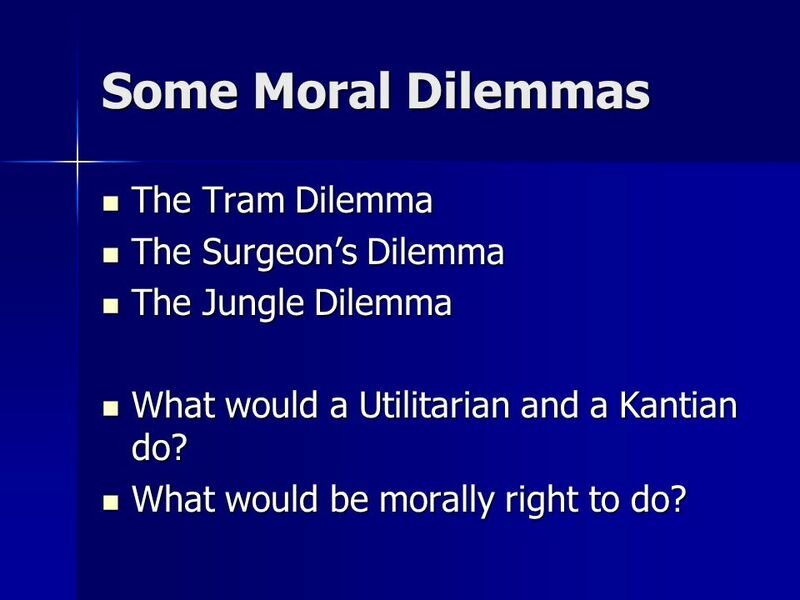 The Jungle Dilemma What would a Utilitarian and a Kantian do? 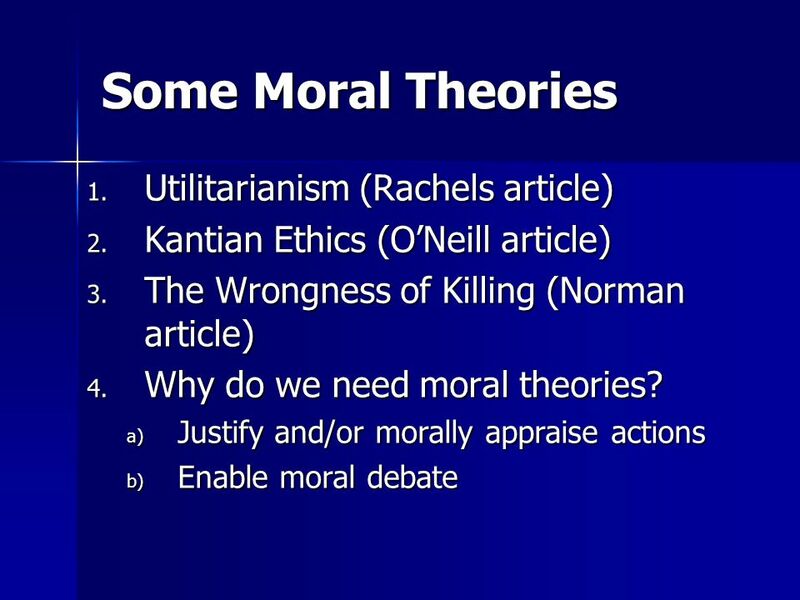 What would be morally right to do? 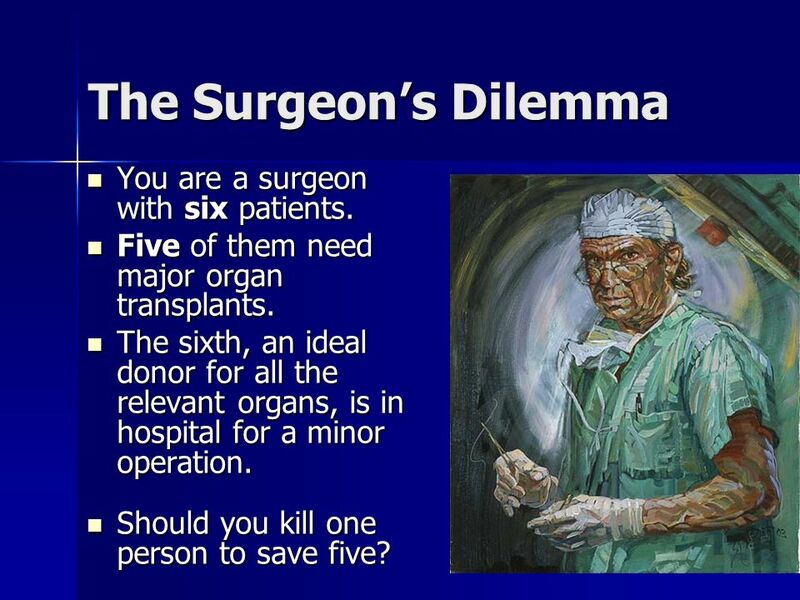 19 The Surgeon’s Dilemma You are a surgeon with six patients. Five of them need major organ transplants. The sixth, an ideal donor for all the relevant organs, is in hospital for a minor operation. 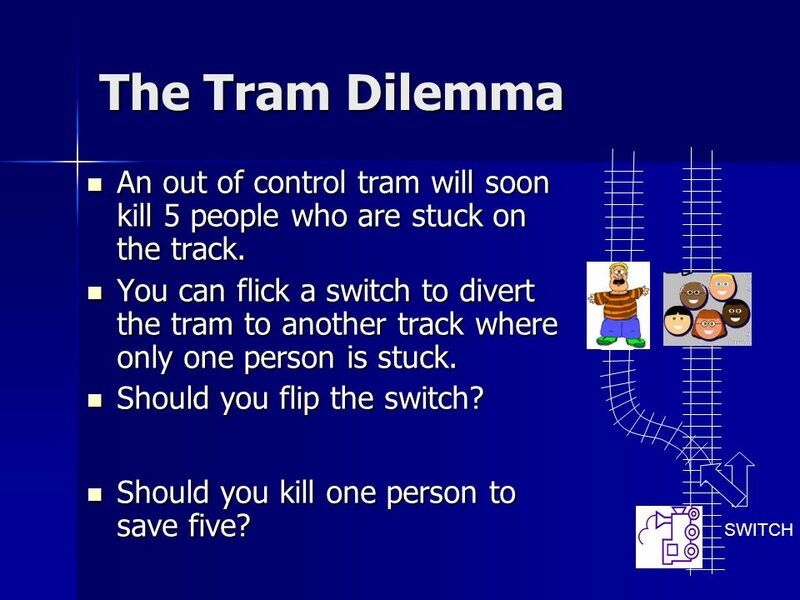 Should you kill one person to save five? 20 Jungle Dilemma You are trekking alone in the Amazon. 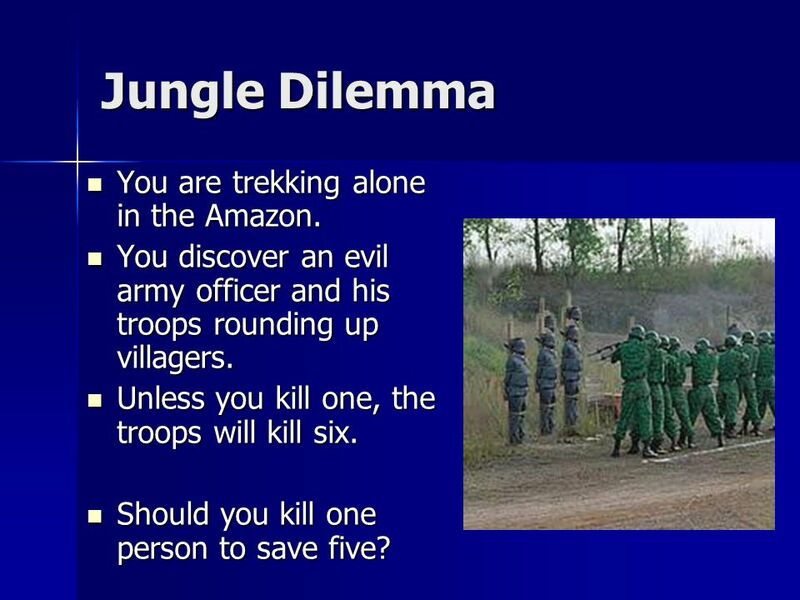 You discover an evil army officer and his troops rounding up villagers. Unless you kill one, the troops will kill six. 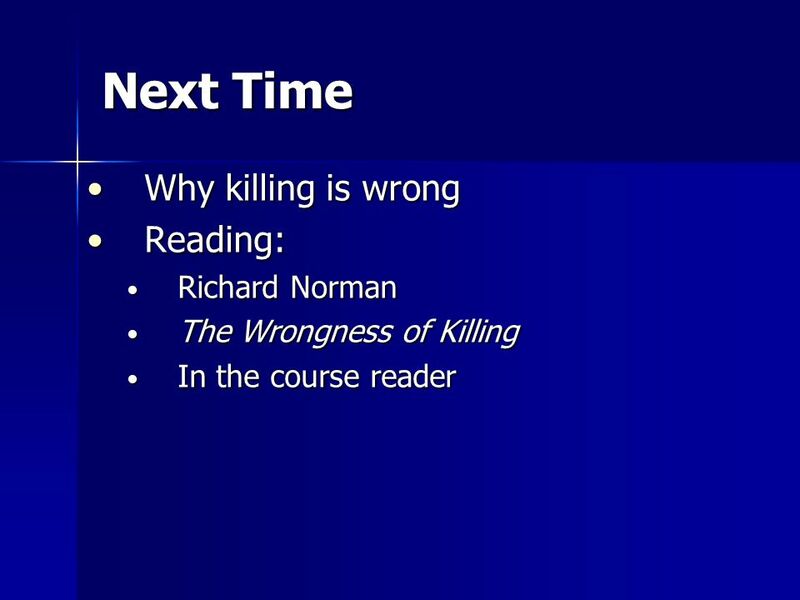 Should you kill one person to save five? 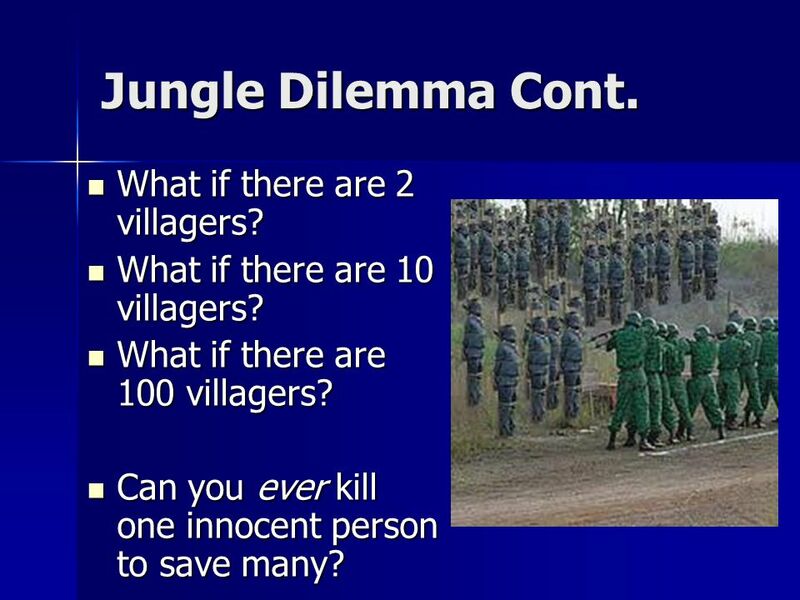 21 Jungle Dilemma Cont. What if there are 2 villagers? 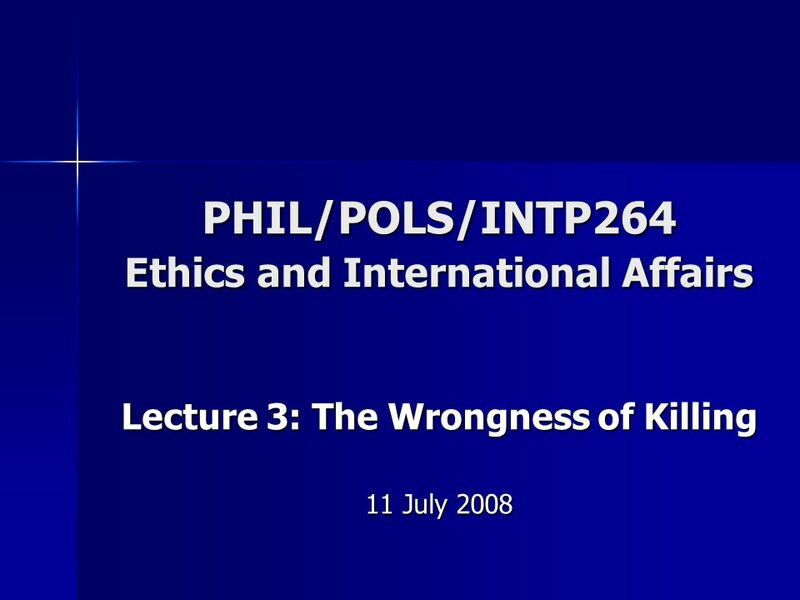 Can you ever kill one innocent person to save many? Are there any basic rights? 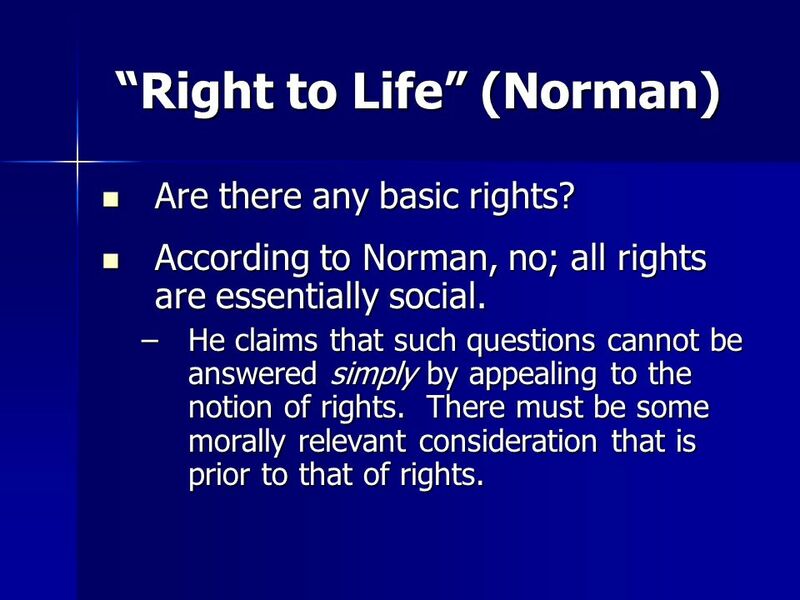 According to Norman, no; all rights are essentially social. 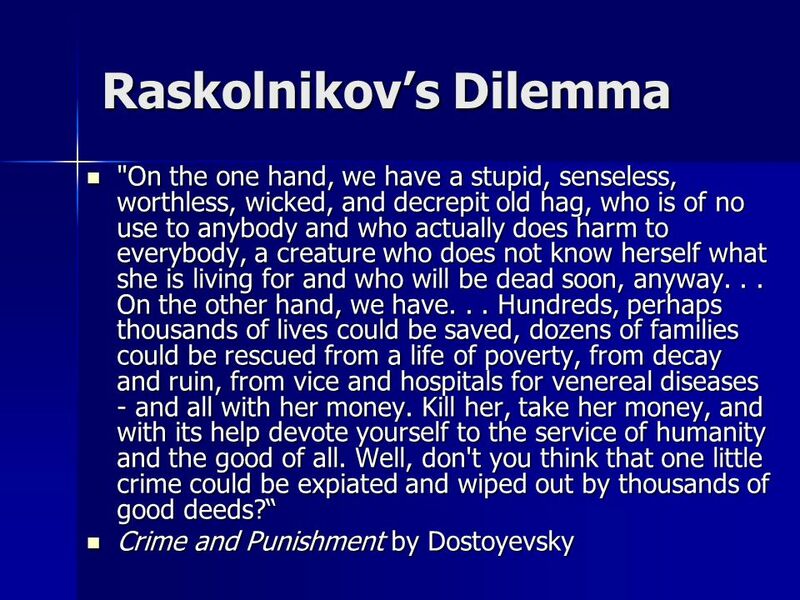 He claims that such questions cannot be answered simply by appealing to the notion of rights. 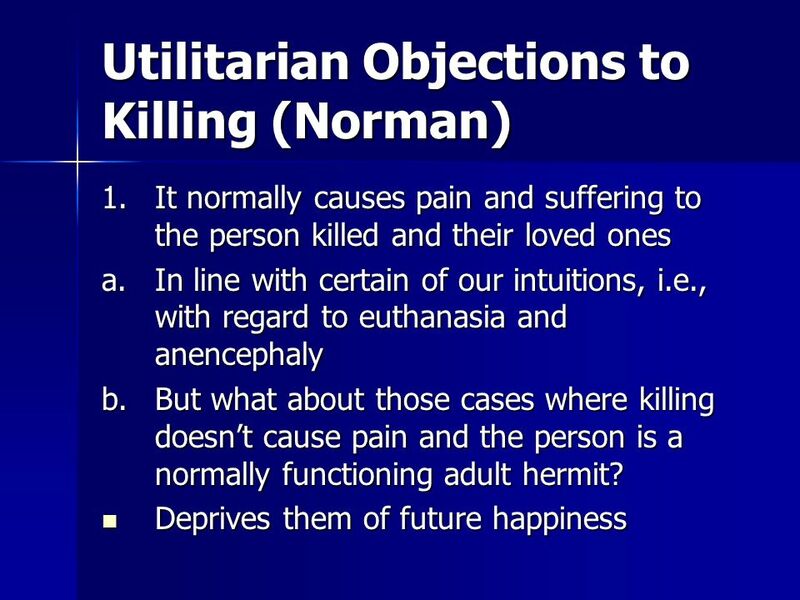 There must be some morally relevant consideration that is prior to that of rights. 1. 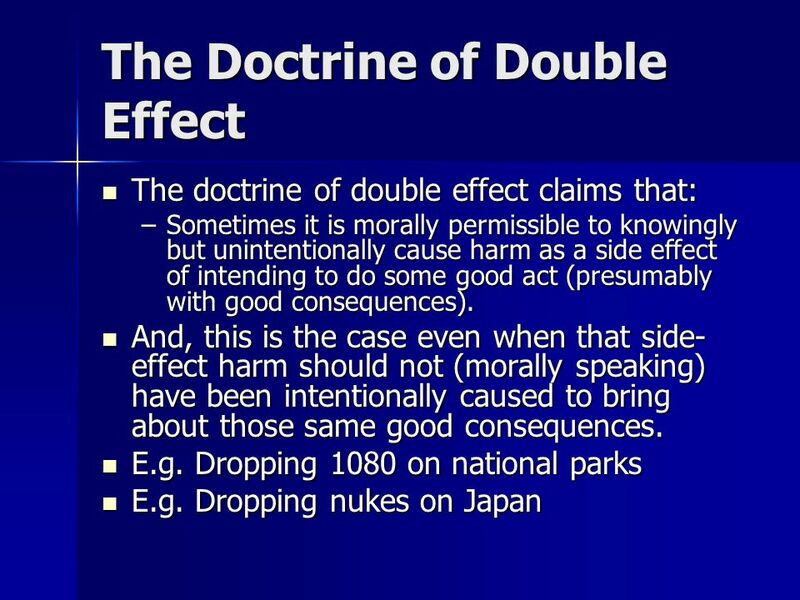 Religious connotations problematic 2. 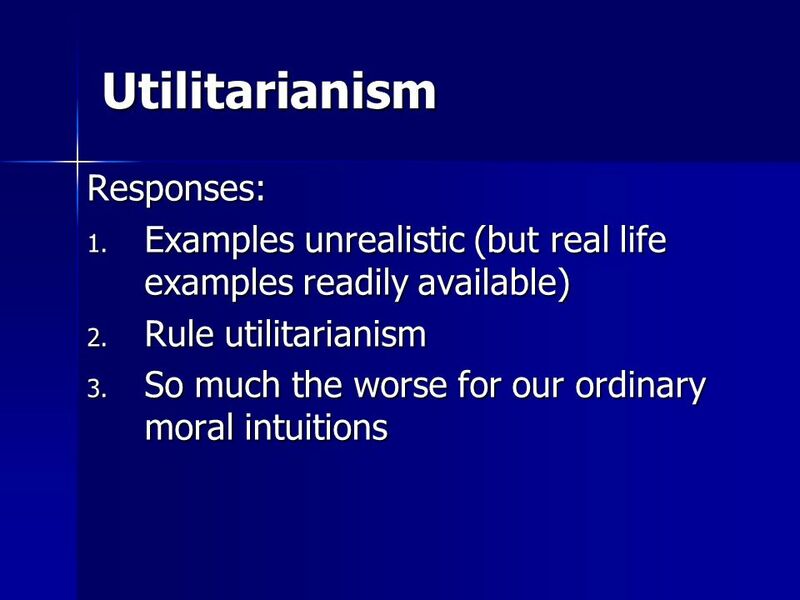 Even on secular conception of reverence or awe or respect to life, the notion is too broad. 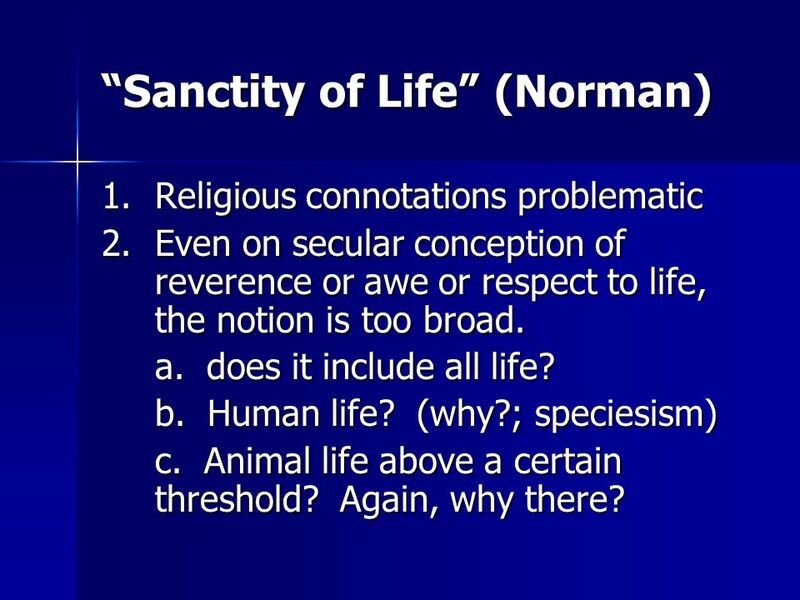 a. does it include all life? b. 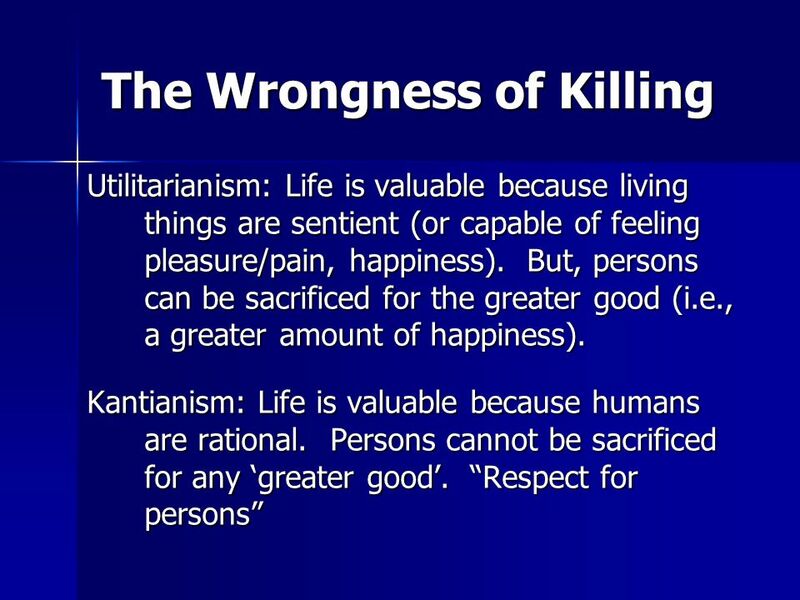 Human life? (why? 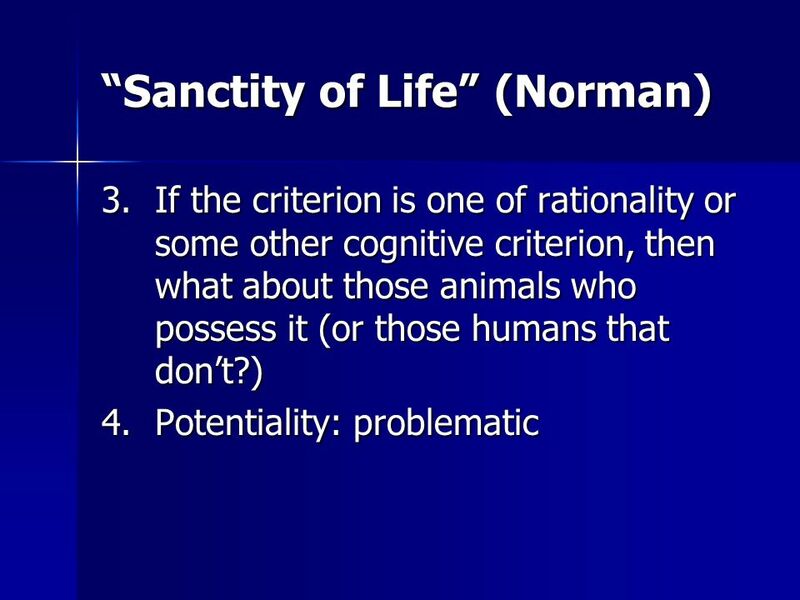 ; speciesism) c. Animal life above a certain threshold? Again, why there? 1. 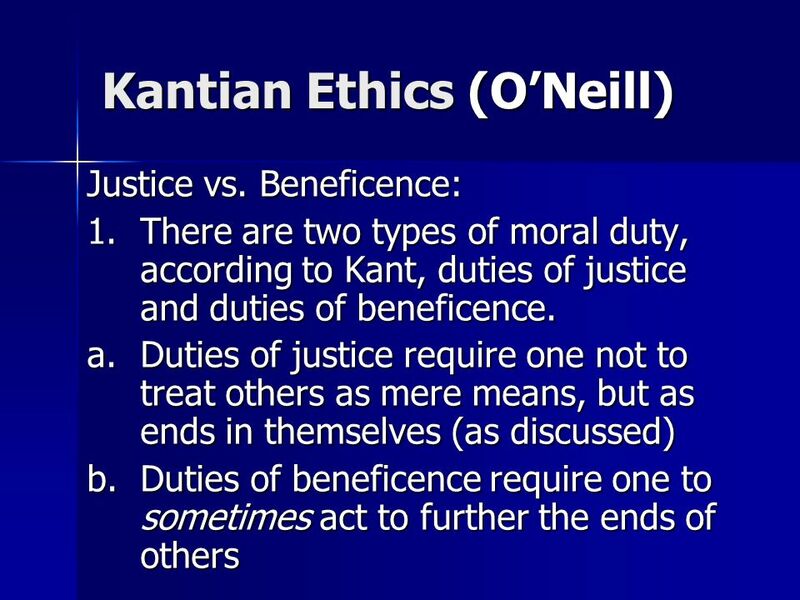 Similar to Kantian Ethics a.	but, just how autonomous does one need to be to be worthy of respect? b. 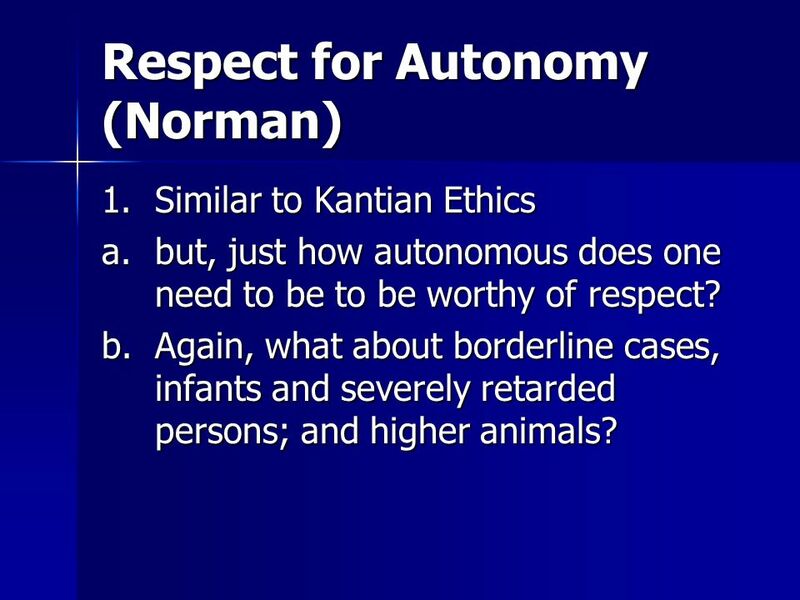 Again, what about borderline cases, infants and severely retarded persons; and higher animals? 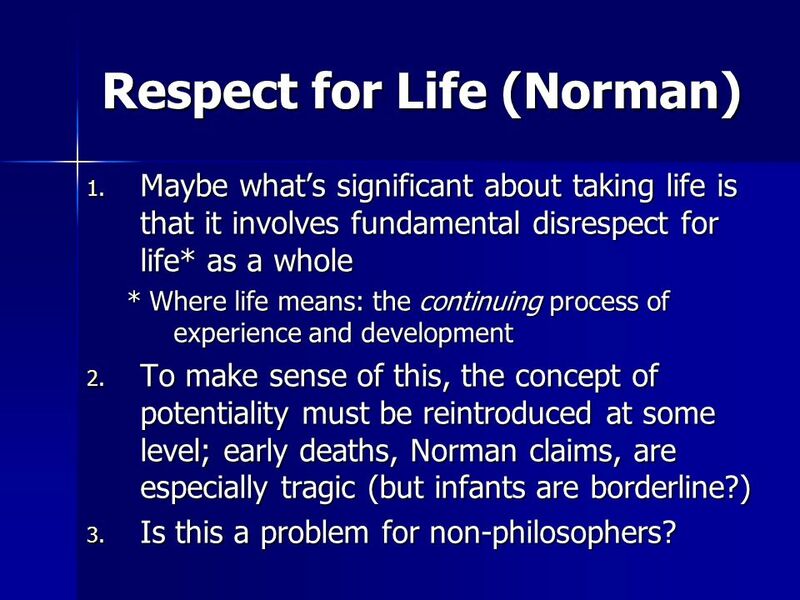 Maybe what’s significant about taking life is that it involves fundamental disrespect for life* as a whole * Where life means: the continuing process of experience and development To make sense of this, the concept of potentiality must be reintroduced at some level; early deaths, Norman claims, are especially tragic (but infants are borderline?) 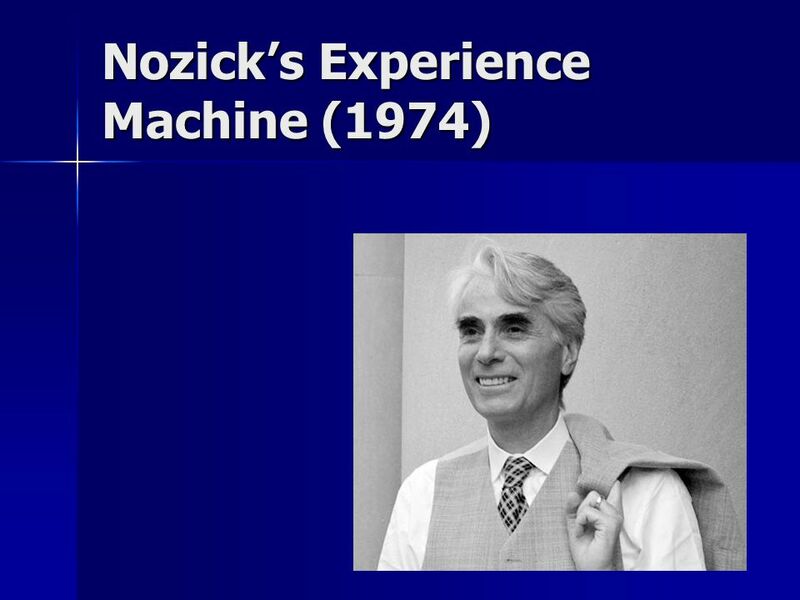 Is this a problem for non-philosophers? 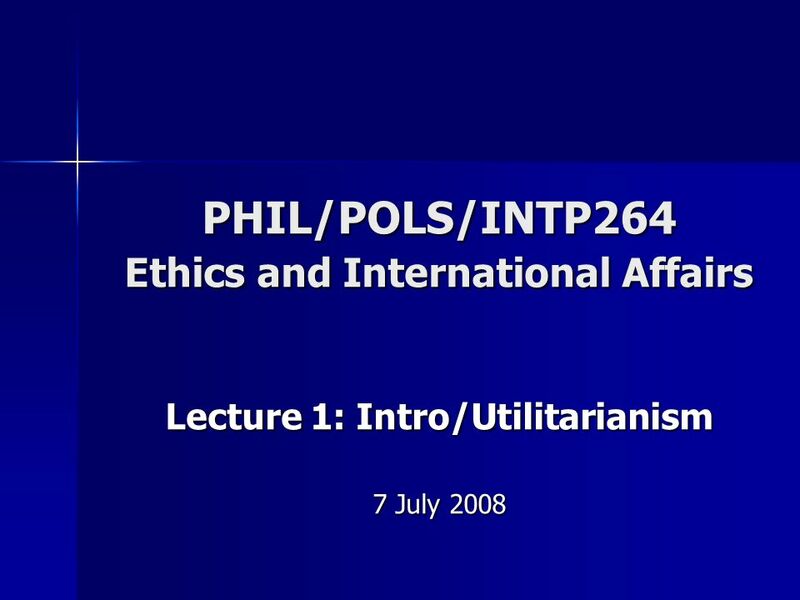 Download ppt "PHIL/POLS/INTP264 Ethics and International Affairs"
RECAP – TASK 1 What is utilitarianism? 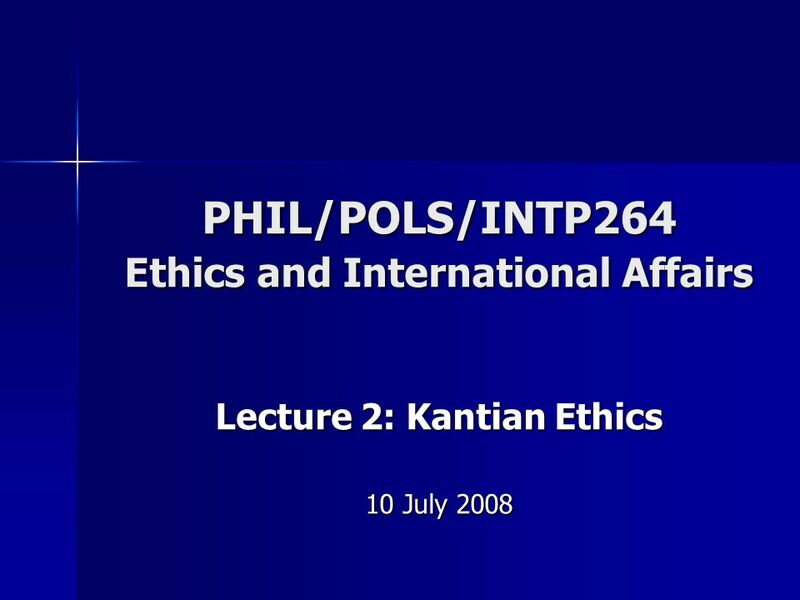 Who is Jeremy Bentham? 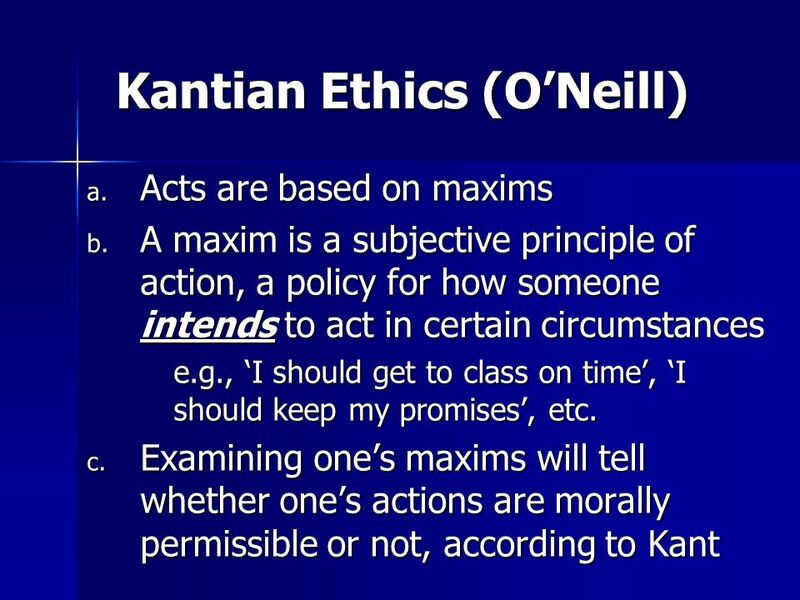 Kant Are there absolute moral laws that we have to follow regardless of consequences? 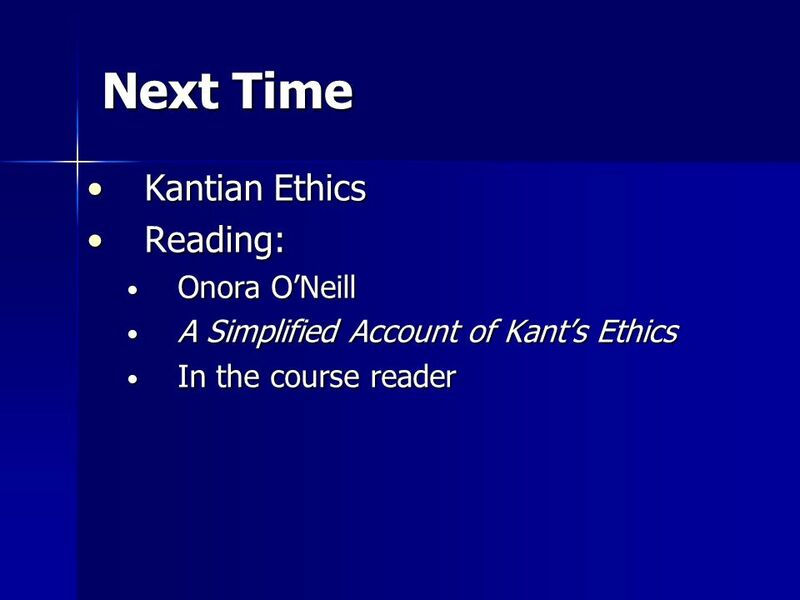 First we want to know what Kant has to say about what moral rule. 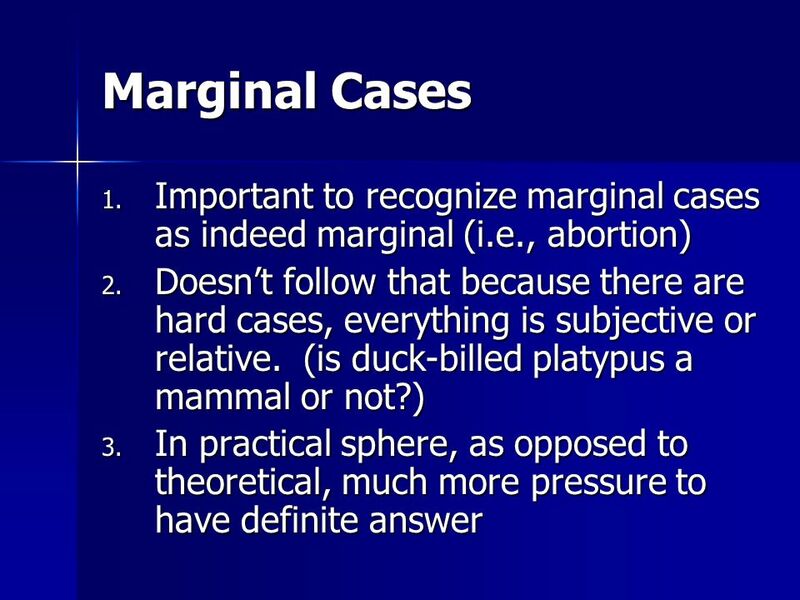 Secular Responses Use of the Embryo. 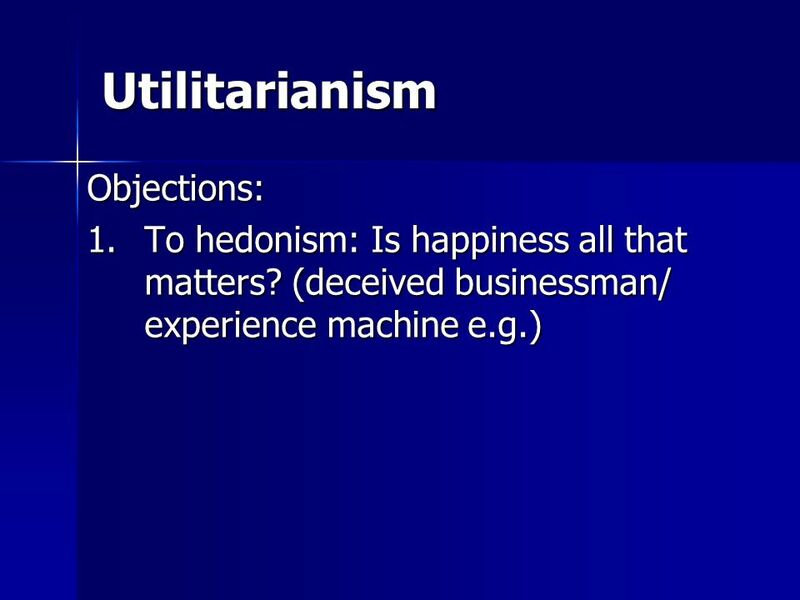 Utilitarianism Based on the idea of the greatest happiness for the greatest number or majority Also based on hedonism. 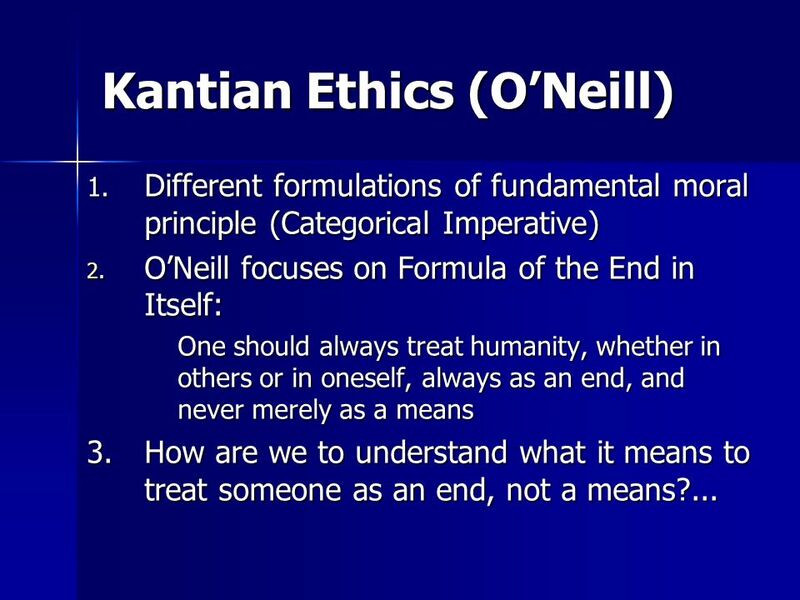 MORAL OBJECTIVISM Introduction to Ethics. 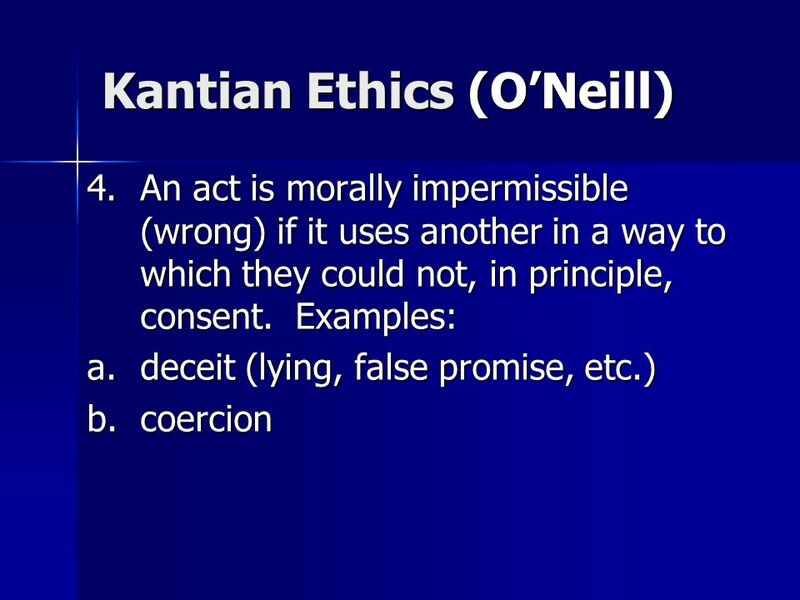 MORAL OBJECTIVISM The belief that there are objective moral principles, valid for all people and all social. 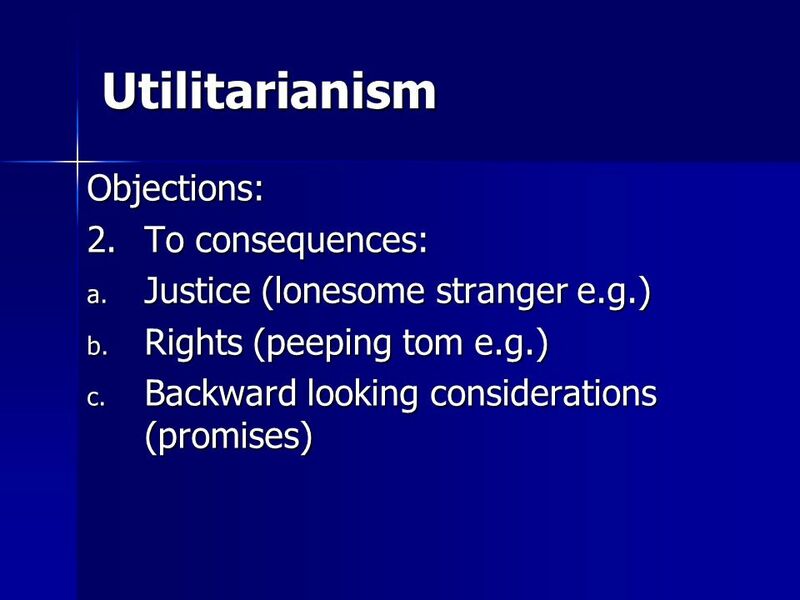 1Utilitarianism Soazig Le Bihan - University of Montana. 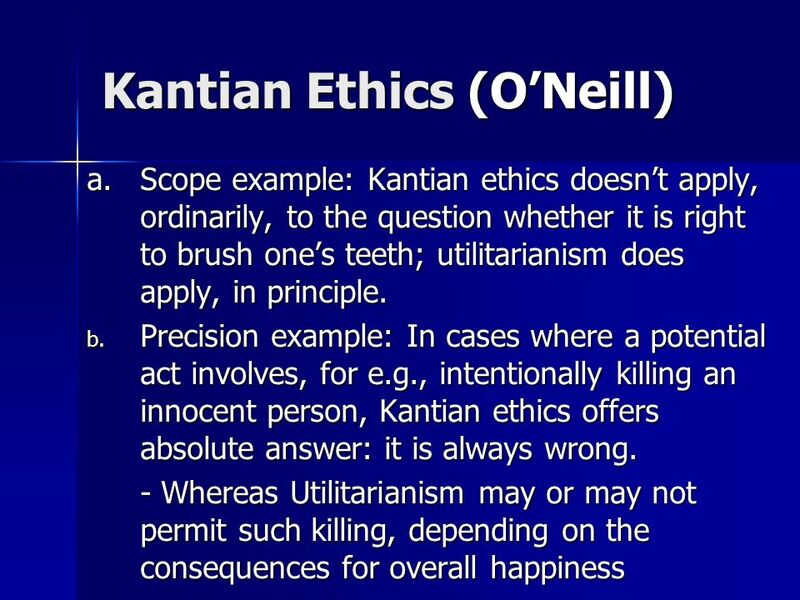 An Introduction to Ethics Week Two: Utilitarianism. 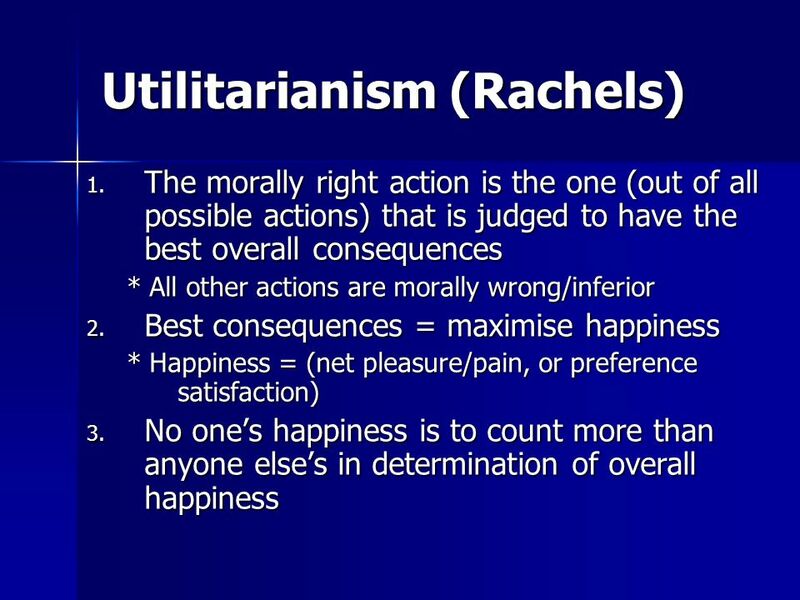 Morality and Social Policy Vice and Virtue in Everyday Life Chapter 7.